Here at Atlas Ceramics, Hampshire, we import and distribute high quality products to support the tiling industry. These products include Polished tiles, Matt tiles or Satin tiles for the wall and floor, ceramic and porcelain tiles, natural stone and mosaics, from Italy, Portugal, and Spain. These products are suitable for every area of the home, especially the kitchen and bathroom. 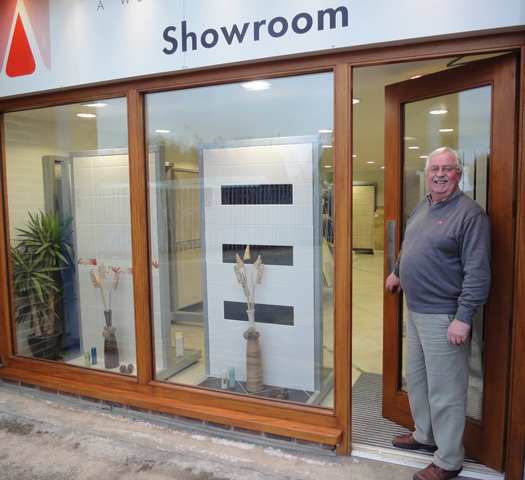 Our warehouses are situated at the back of our showroom in New Milton which is open Monday – Friday from 8am until 5pm and on Saturday from 8:30am to midday, where we hold vast stocks of beautiful products. We also hold all the ancillary products you will need to complete your project such as Weber adhesives, grouts and levelling compounds. We quickly turn around orders with ease and due to our strong relationships with other suppliers, we can offer a wide range of high quality material for all your needs. We are always keen to source new tiles to add to our ranges and by keeping updated with the ever changing designs and options supplied by the factories, we are familiar with many of the different products available. If you have something in mind that you cannot find on our site, please contact us on +44(0)1425 621173 or email us at info@atlasceramics.co.uk and we will do our very best to help you. Closed for the Easter break on Friday 19th April and we re-open on Tuesday 23rd April.